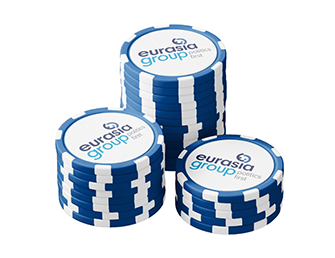 Eurasia Group is home to the greatest collection of international politics nerds the private sector has ever seen. We're proud of who we are. And that means we like swag. Lots of it. But our swag can also be your swag. That's where this page comes in. 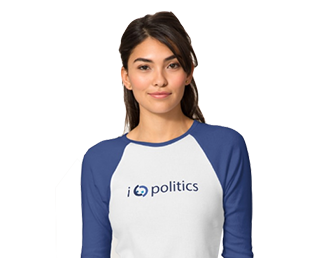 Eurasia Group: Politics first. Swag second.